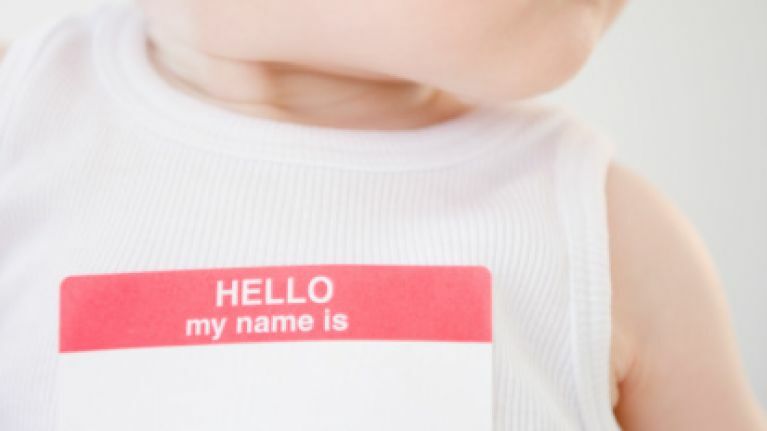 Picking a name for your little one can be tough at the best of times: you want it to be unique, without being a moniker they end up having to spell out for the rest of their lives. But you also don't want it to be so popular that they are sharing a name with half of their class once school time rolls around. And then there's factoring things like sentimentality (do either you or your partner have a must-include moniker for your little one? ), as well as the belief that the name a child is given determines their lot in life: how successful they will be; how rich they will become later in life; and now, how happy they will be. At least, according to a psychologist. Dr. David Holmes spoke to packmag.com [via The Sun] about the 20 names - male and female - that are typically the happiest on the planet. He also revealed the other end of the list - the ones that are, according to the study, seen to be as the most "unhappy" names.